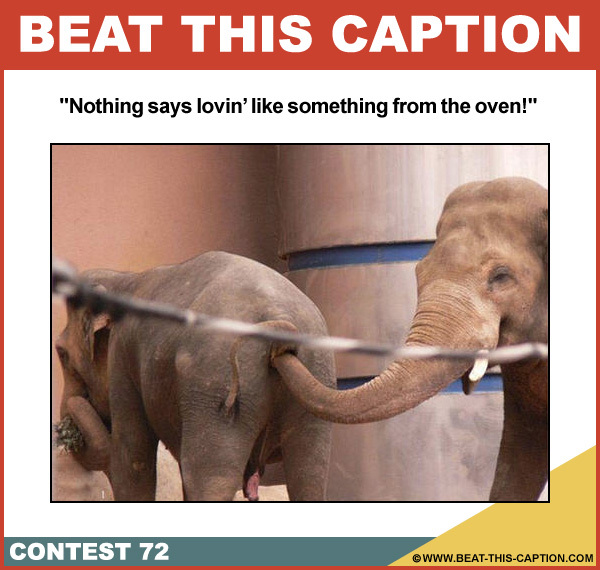 Beat This Caption Contest 72 – Caption Contest Funny Clever Witty Enter Today! Nothing says lovin’ like something from the oven! Dec 4th – Dec 10th 2011.